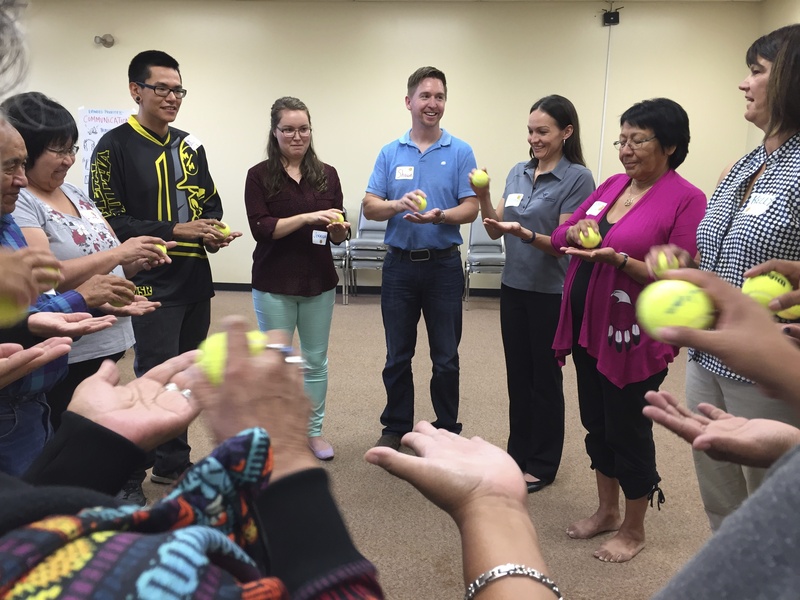 Nov 8, 2018—Penticton, BC: IndigenEYEZ is excited to announce Champions of Change, a new workshop series in Pentiction happening once a month from November 2018 to April 2019. This innovative coaching and leadership training series will give you tools to more effectively reach your goals and foster the changes you are striving for—whether you’re working with children, youth, families, health, natural resources, education or employment. Because we use a coach approach, we focus on the needs and priorities that arise from the specific group assembled for each workshop – so the topics covered in the sessions are both responsive and fluid. You can jump in at any point in the journey and still benefit deeply – whether you take one or all of the workshops. 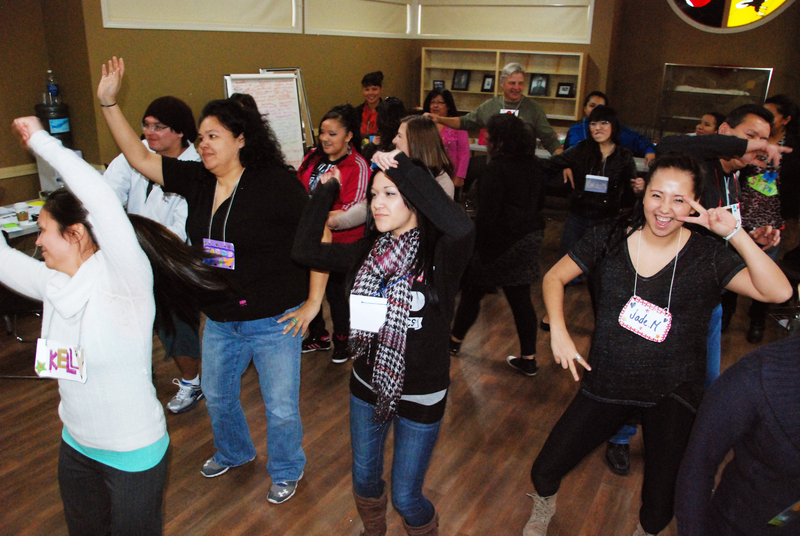 Nov 23 – Setting the foundation for group learning – fun and engaging tools to foster safety and connections in a group. Introduction to coaching and change theories: how do we create the changes we want to make? Our elevator pitch: Why I do what I do. What are our dreams for the future? What is Syilx prosperity? Dec 14 – Learning process to strengthen connection to self, self-awareness. Drawing out our essence: passion and purpose. Where are my growth edges? What do I want to change in my leadership? What kind of leader am I? What are my strengths? Jan 16 – Strengthen connection to others. 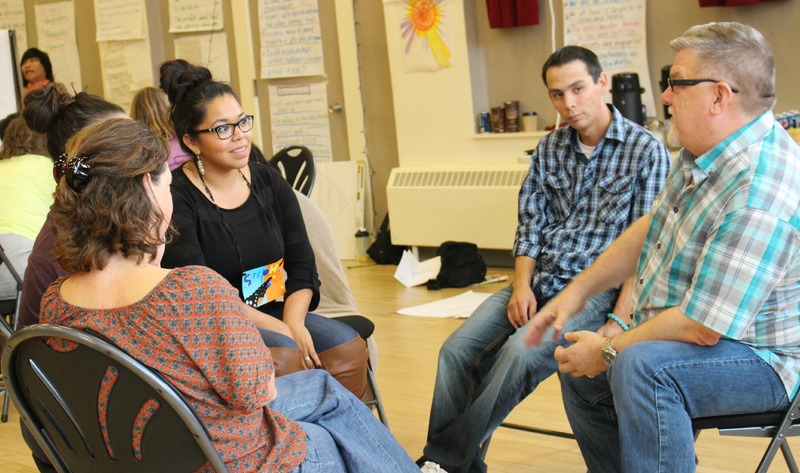 Empowering conversations: listening deeply, strength-based communication skills. Know your triggers and masks. How to give feedback respectfully. Feb 1 – Strengthen connection across the sectors and larger community. Breathing Syilx life into our programs. Culture is not in a box. Trauma-informed approaches. Fostering lateral compassion and respect. Our Indigenous journey: historical timeline and visioning for the future. February 22 – Strengthen connection across race, gender, sexual orientation and age. How to set boundaries and stand up for yourself in the face of the ‘isms’ and discrimination. Compassionate communication: Expanding our emotional intelligence. How to have courageous conversations. March 15 – The journey of self-care. Loving yourself: taking care of and expanding our SPARK. What are the mental blocks that prevent us from self-care? Share tools and create personalized ‘rituals’ that are realistic daily steps to fill our own cup. April 5 – Bringing it home: Practice leading activities and applying the creative facilitation methodologies. Share presentations. April 26 – Strengthen our connection to the land. This session will include going on a walk about on the land. Use rediscovery activities to help us strengthen our relationship to the land. Surprise guest speaker will share Syilx cultural knowledge. Sign up for one—or for all 8 workshops! 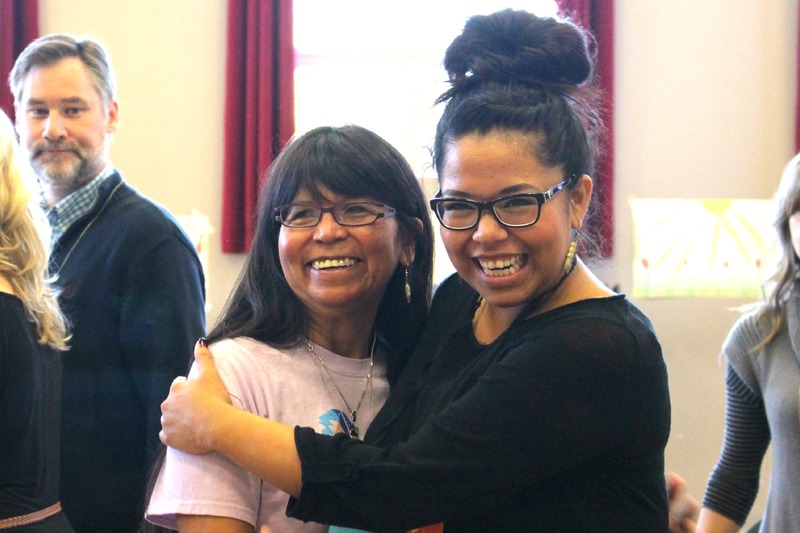 IndigenEYEZ Program Director Kelly Terbasket has a contagious laugh, a talent for connecting people, and a passion for the power of community. 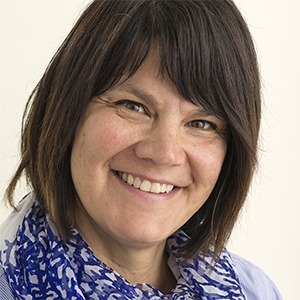 With more than 20 years experience managing community projects, Kelly is known in First Nations throughout BC for her inspiring workshops on everything from team building to strategic planning to effective leadership. As a person of mixed heritage, Kelly has been bridging distinct worlds all her life, learning to weave together the strengths of her Syilx and European ancestry. 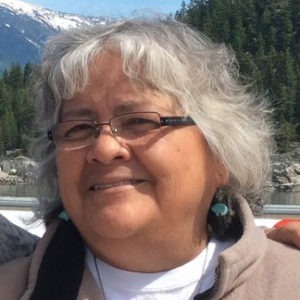 Deb Crow is an art facilitator, Syilx nation member, and a grandmother who utilizes her own experiences and her creative nature to create a fun loving environment to foster creativity, self-esteem and social confidence in participants through art. For over 30 years she has worked with youth and community to provide an opportunity to increase understanding of wellness among diverse cultures.